Travel Snapshots will be living up to its name over the next two weeks. I hope you enjoy! 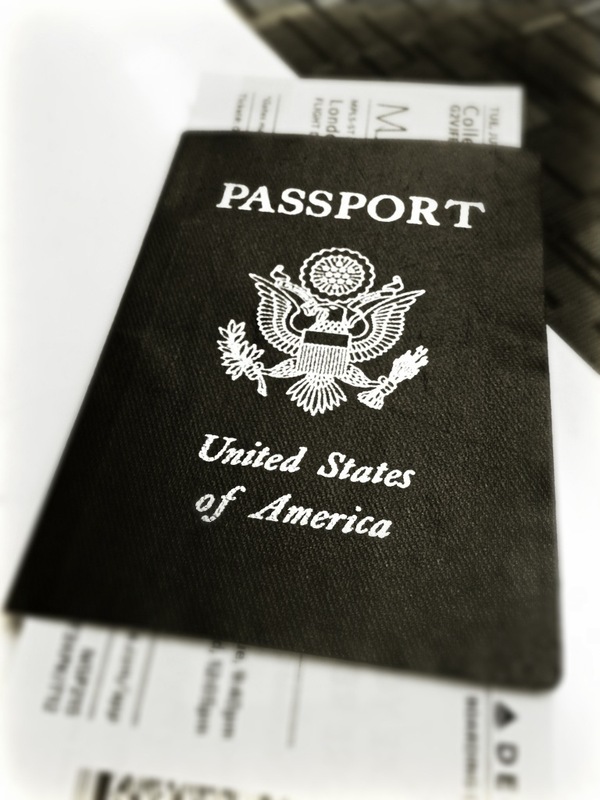 The passport to my next adventure is day 162 of Photo 365.